In the last week of term we put on our very first SfL Children's Conference. who better to explain what is was and how it went than the children who attended? Maya and Reuben here and we're from the Gillespie Lab Committee. These last weeks have been so intense, exiting and most importantly fun! We’ve had our first children’s conference! We know what you’re thinking: what’s a children’s conference? Well we’ll tell you. 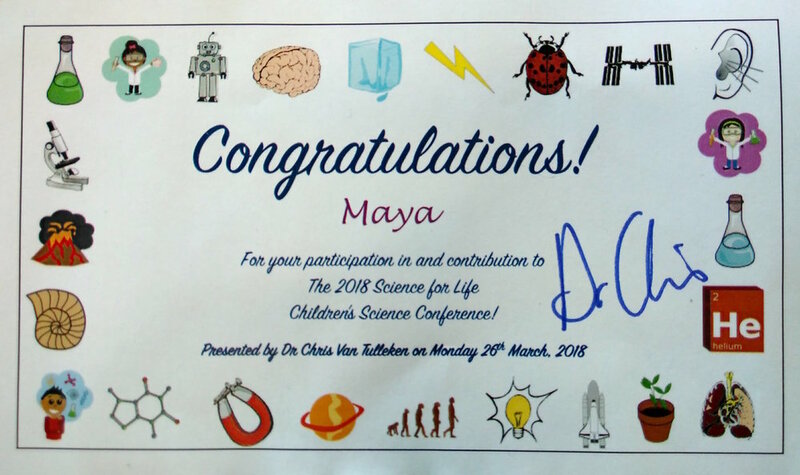 The children’s conference is a meeting for children from different schools that have their own science leadership teams that have been working together across Islington to share what they have done. For instance Newington Green have been running a science club at lunch time, they are showing Blue Planet, trying to persuade people to recycle and running competitions. Pakeman have hosted assemblies, run a STEM club, started a suggestions box and put on a science day, as well as putting on a family learning night with Gillespie last term! And Thornhill have written letters seeking donations, showcased Christmas presents at parents' evening, started a STEAM club, run a carousel of science activities for EYFS pupils and attended our space family learning night. At Gillespie we have put on assemblies, showed the film Hidden Figures, run lunch time clubs, after school clubs, taken part in the Primary Engineer competition and put on the space learning night with Pakeman's Science Ambassadors. All our tables were named after different scientists who were very inspiring. We were all given a notepad and a pencil so we could write down all the brilliant ideas to try out in our own schools. 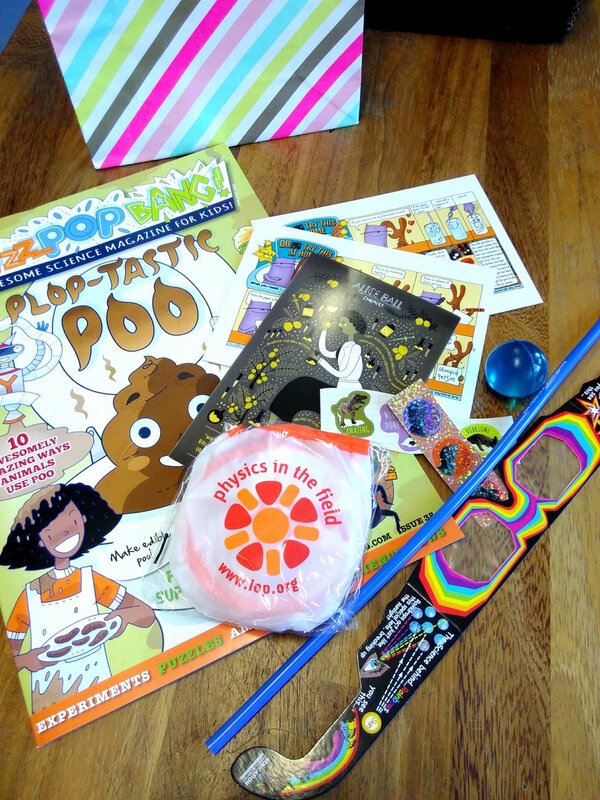 Look at all the science goodies in our goody bags! We also had a workshop from the Institute of Physics, who showed us lots of brilliant physics busking tricks, and we got to investigate dry ice! One of our special guests was the one and only Dr. Chris (from Operation Ouch!) who said "I came here inspire the children but instead they inspired me." That made us feel very proud. He was very kind and let us all have a photo taken with him and signed all of our certificates. Thank you Dr. Chris! At the end we were all given a science goody bag to take home. What a jam-packed day it was! Here is some of the feedback from the children who took part. We think we might have to do this again!